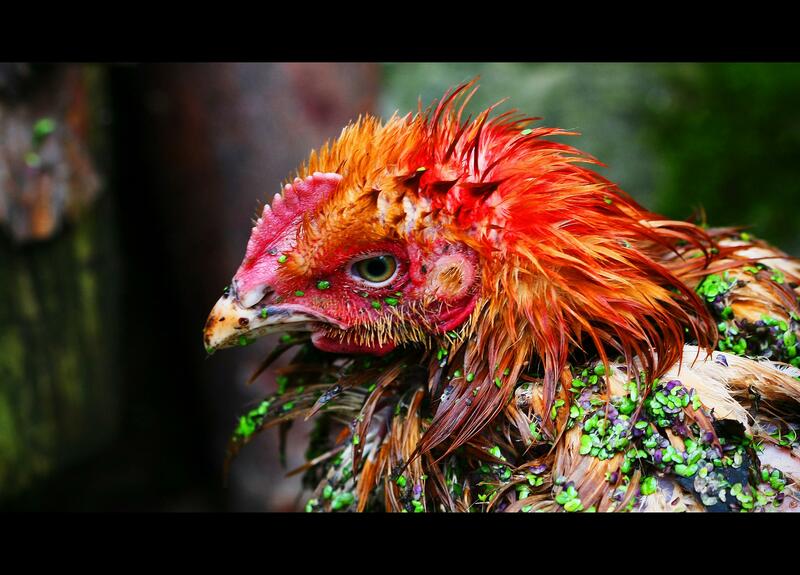 ‘wet hen’ syndrome. . .
d) another dunking in a bucket of water ensues. By this time, she’s not a happy camper. That’s where ‘madder than a wet hen’ comes from. After a few dunkings, the wet hen eventually returns to the empty nest to lay more eggs rather than trying to hatch phantom eggs. So this little metaphor is for all of us out there who find ourselves acting like ‘helicopter’ Moms to grown children. (Notice I didn’t say ‘adult’ children–because that’s a matter of individual development or perception and I’m not going there.) The empty nest can also represent careers, jobs, and marriages that have flown the coop. Time to hatch new plans. I don’t know about the “madder” part of that phrase though. We don’t have to be frustrated or angry because we can’t go back to what we’re familiar with. Do we?